"CFL playoffs" is among the very most harmonious and beautiful two-word expressions in the English language, as far as the Rouge, White & Blue Podcast is concerned, so you bet the RWB's talking round one of the postseason this week. And "bet" may be the operative word here, as co-host Os Davis is still on a rush from a recent trip to Budapest and so speaks of bets you should not make, including his current outrageous Grey Cup prediction which the league itself reckons has less than a 1% chance of happening. With Dr. Rouge playing the responsible parent and not in attendance, it's up to co-host Joe Pritchard to be the reasonable one -- and even he's geeked about his Winnipeg Blue Bombers' chances. 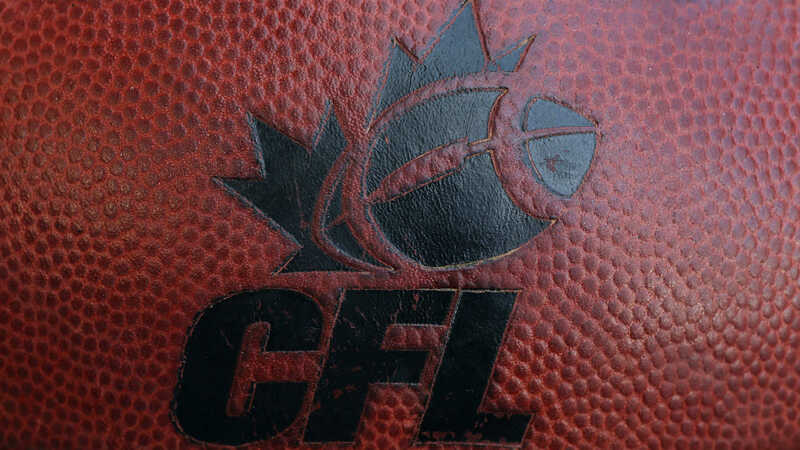 The Rouge, White & Blue CFL Podcast: Americans loving November playoff football.